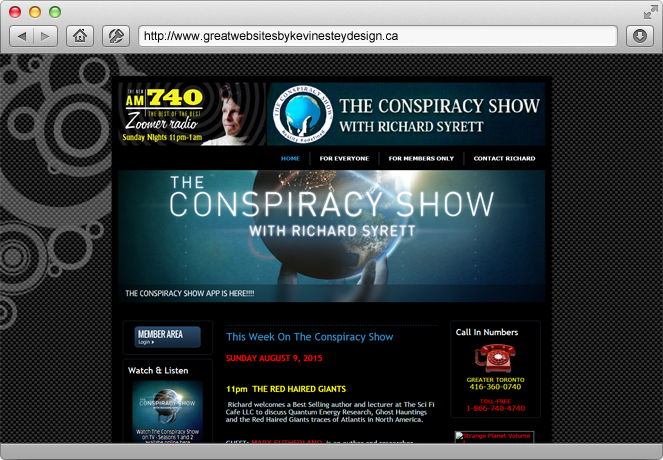 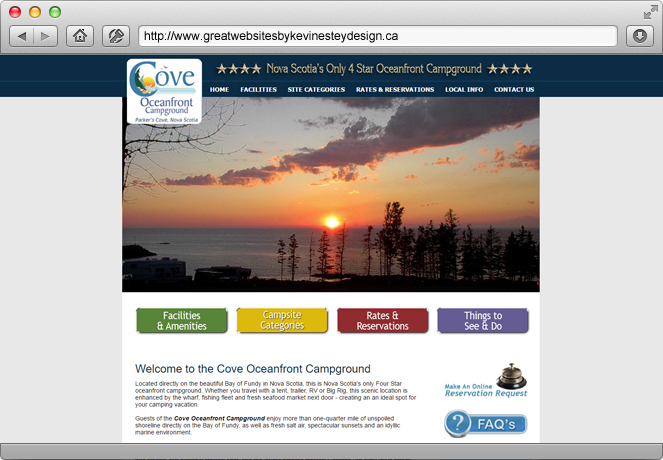 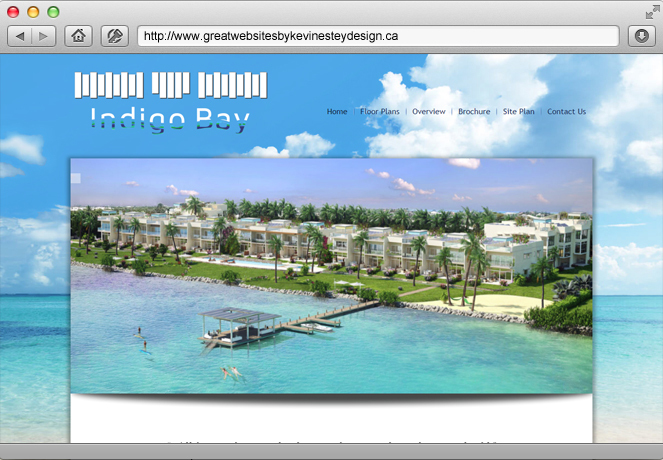 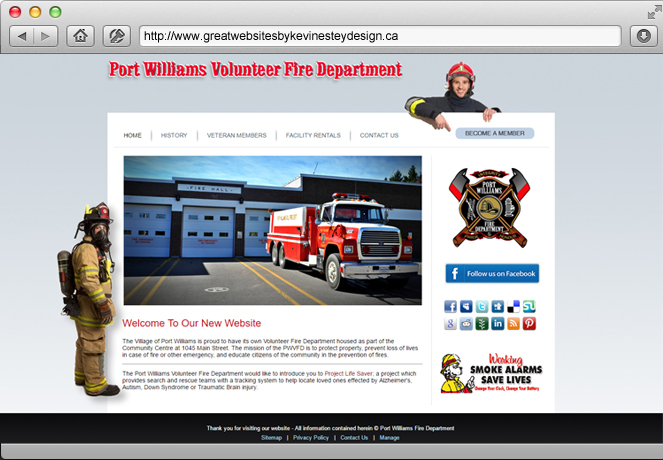 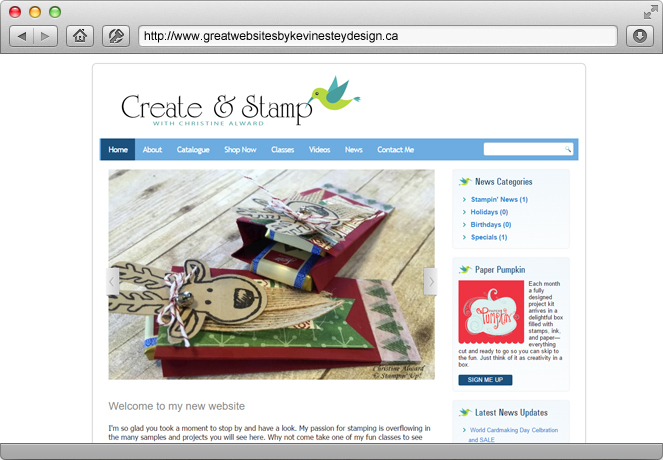 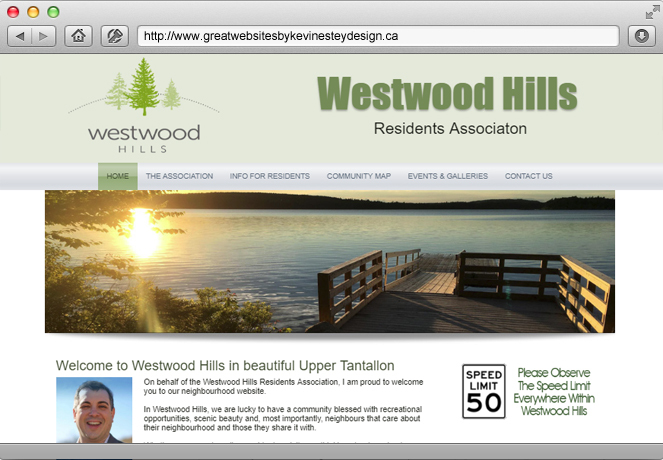 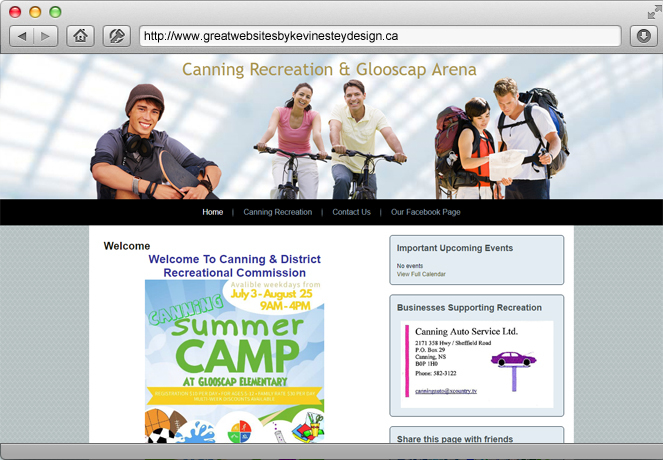 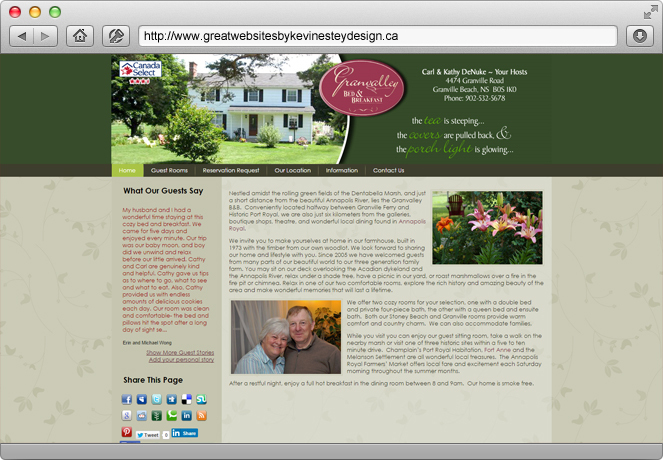 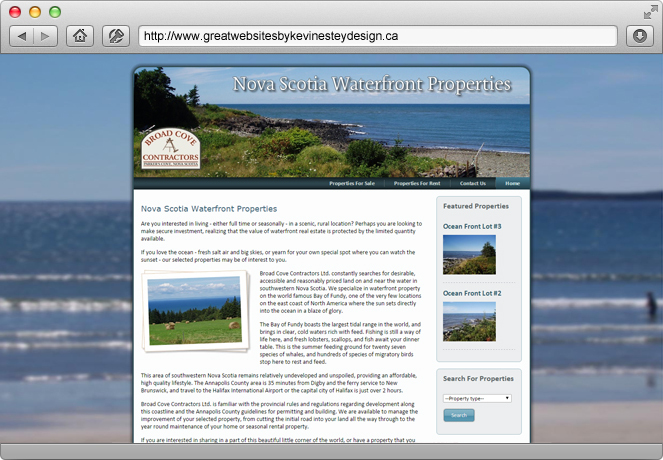 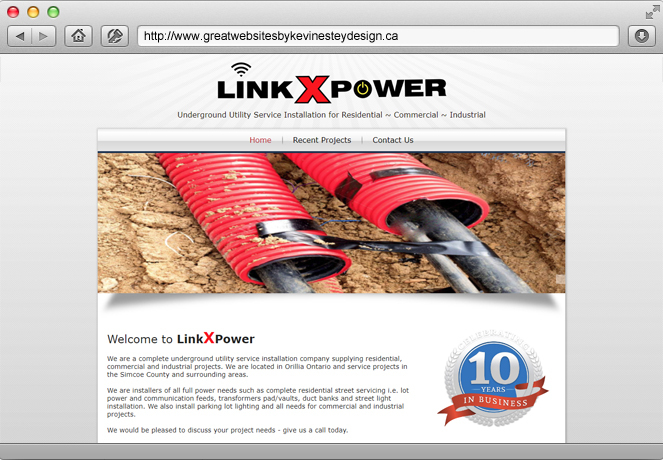 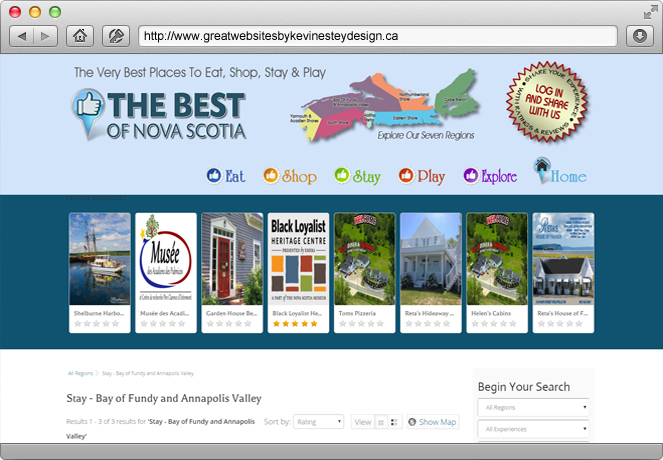 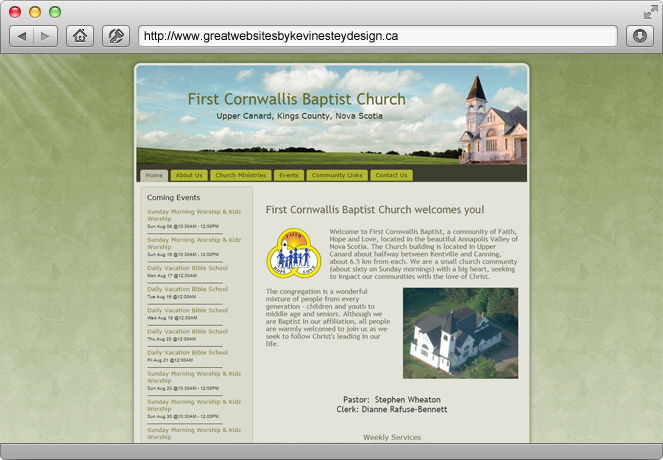 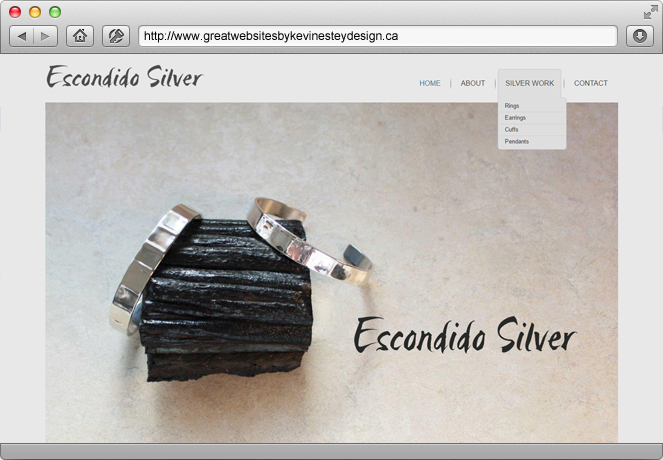 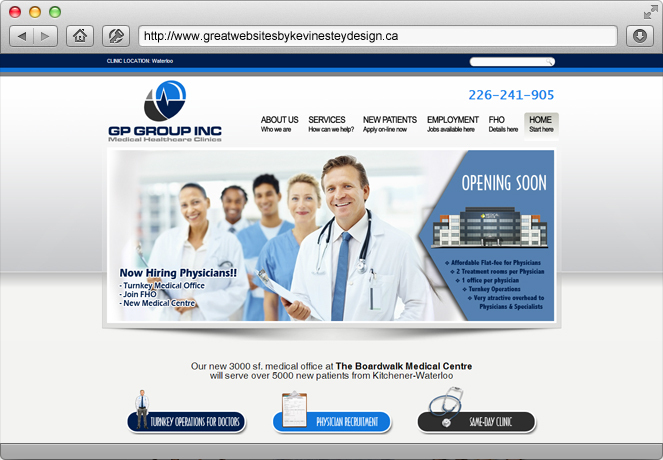 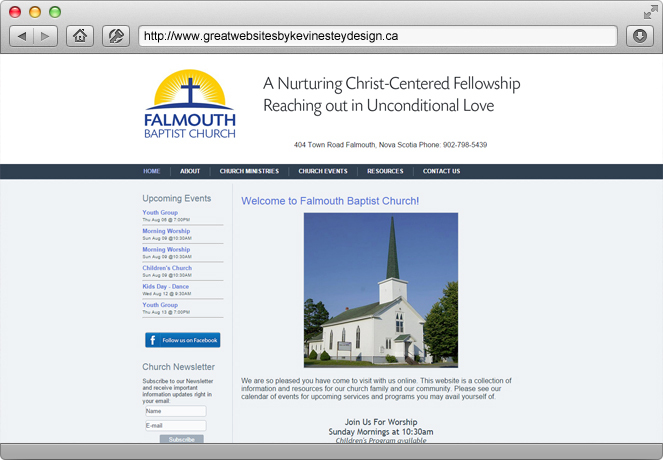 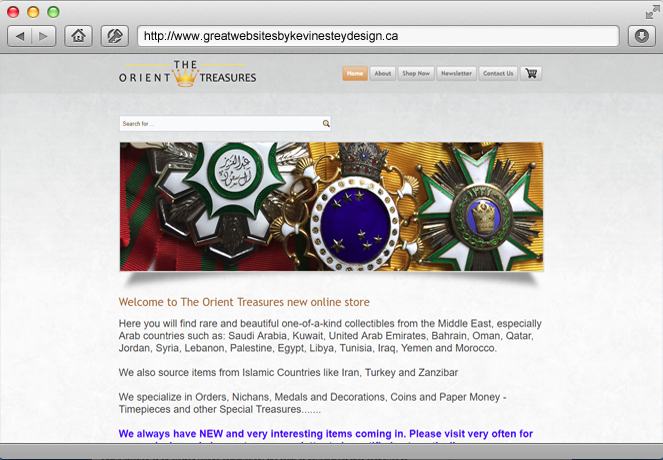 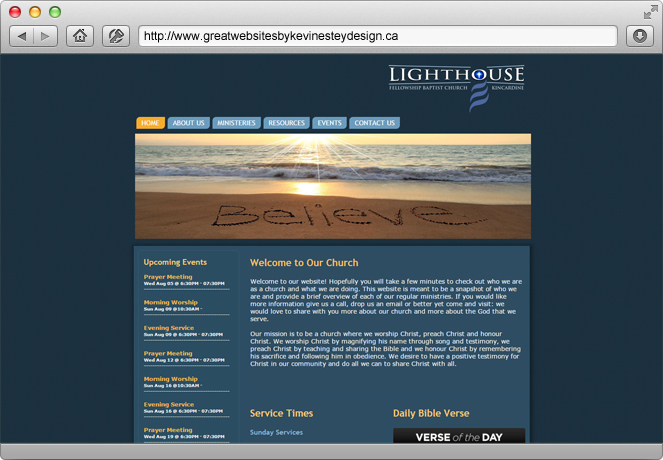 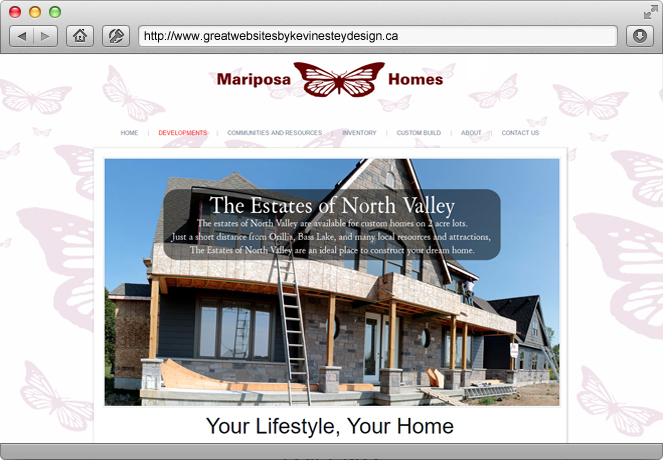 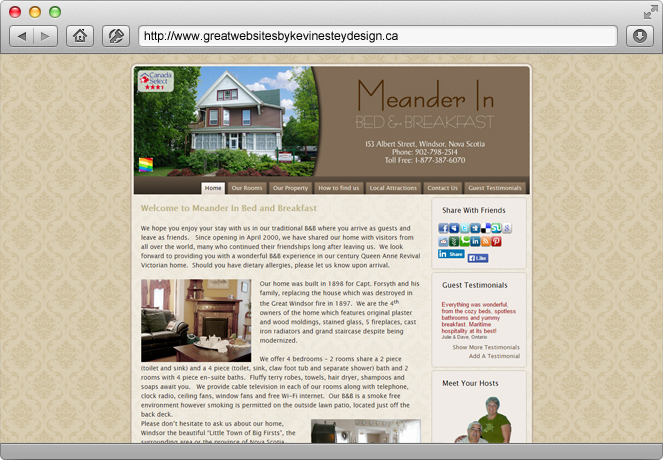 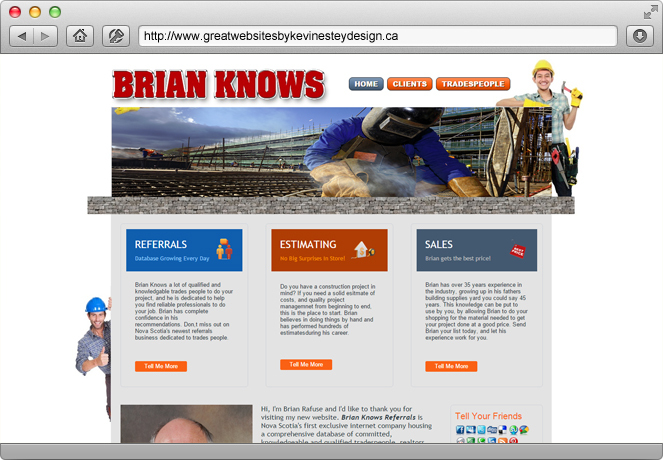 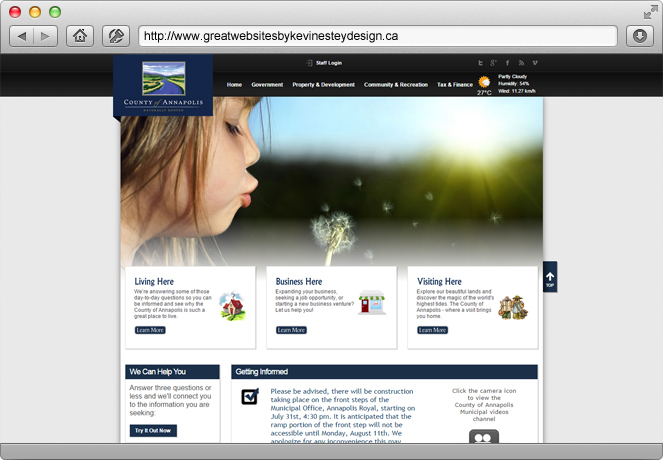 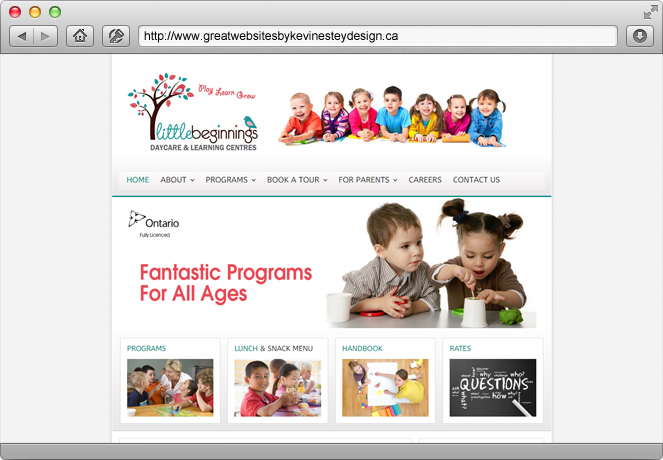 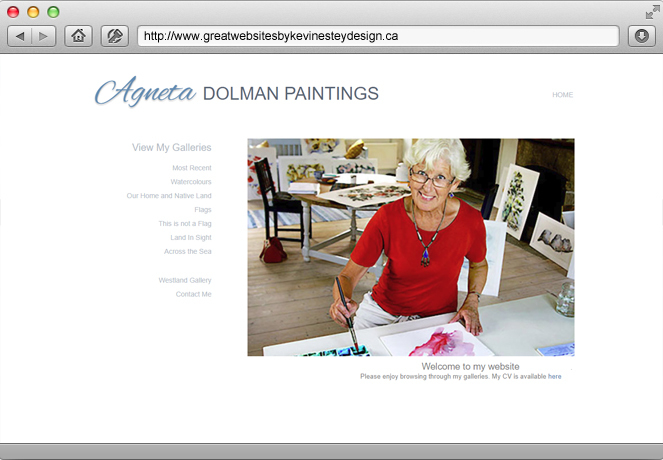 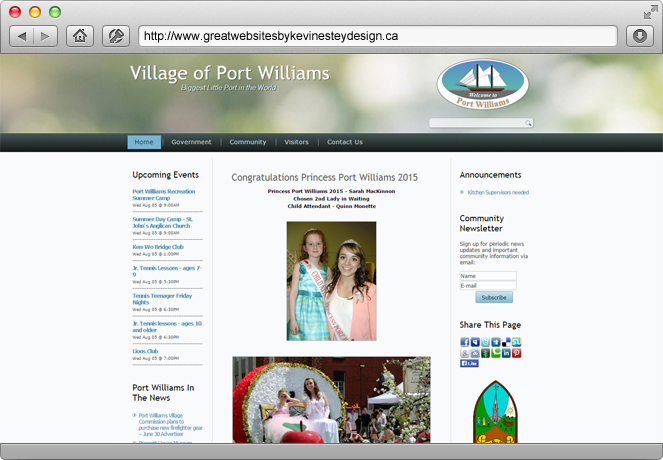 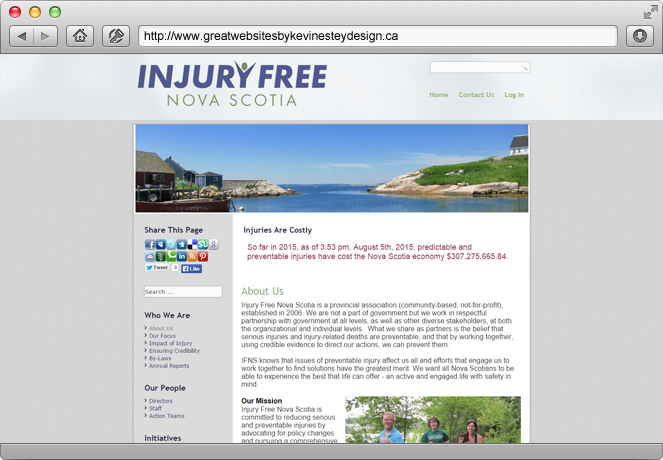 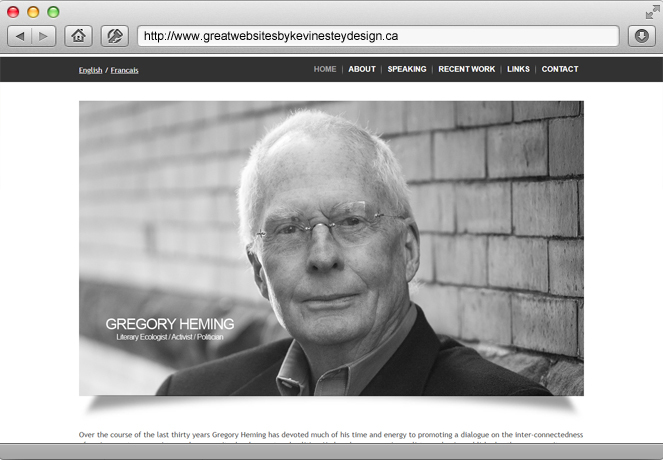 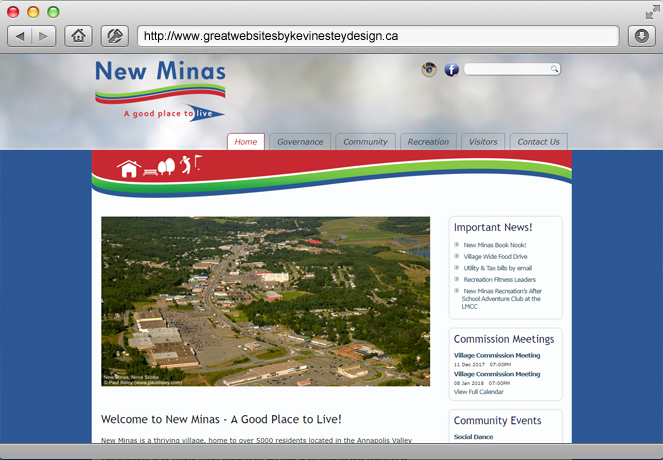 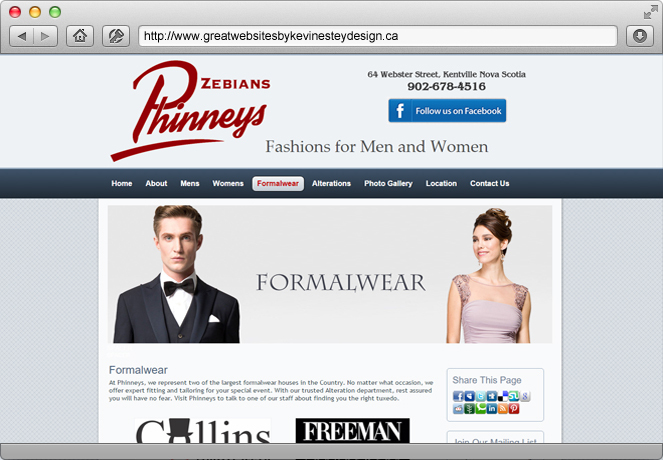 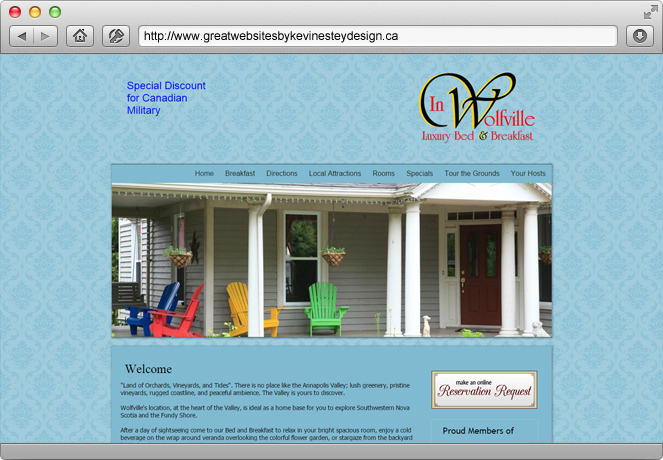 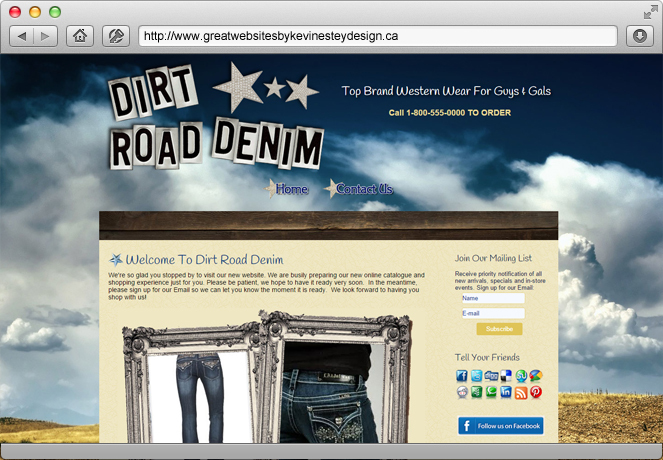 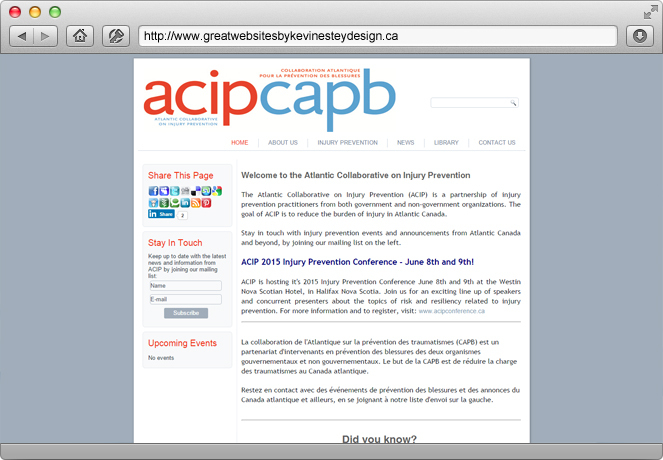 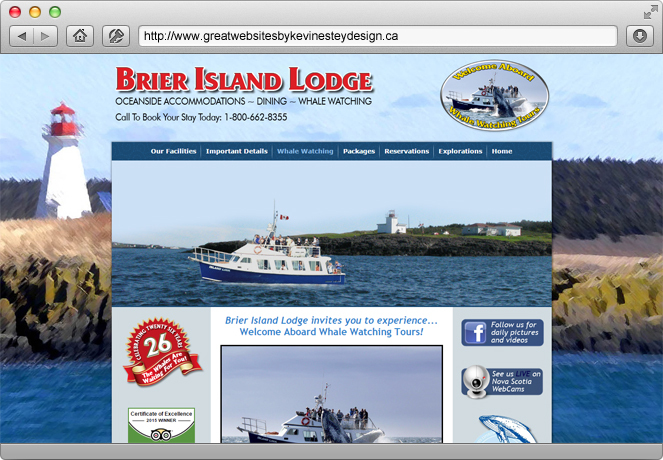 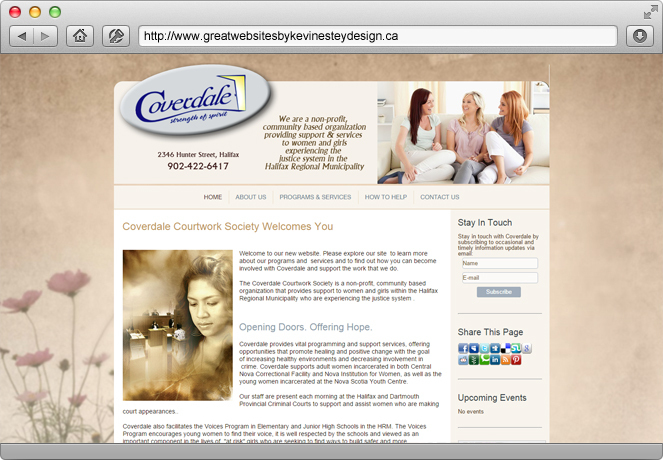 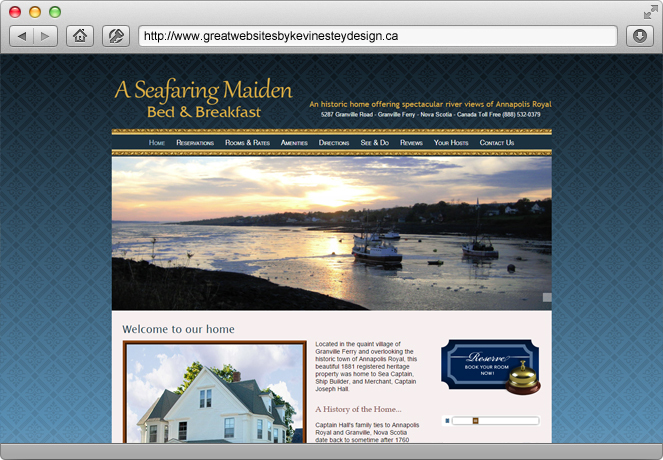 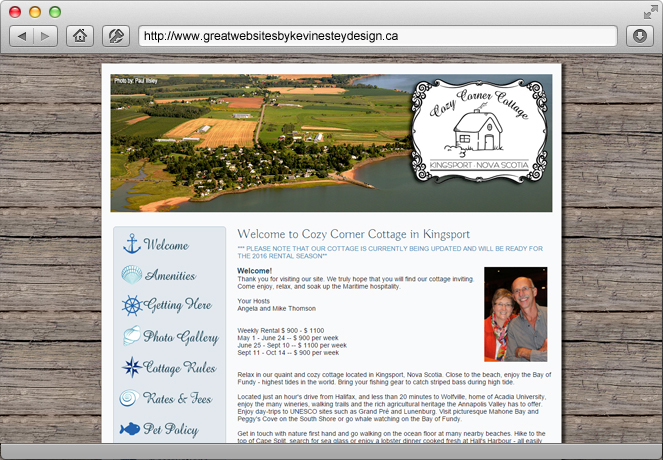 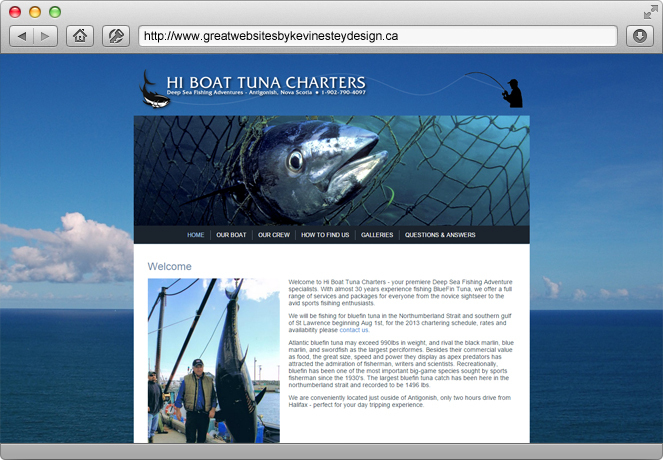 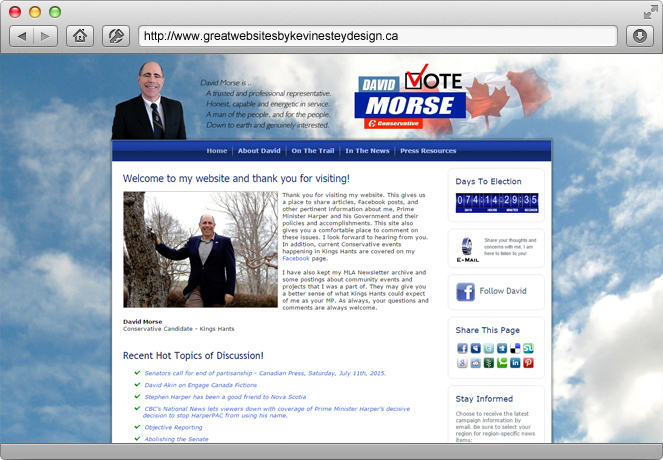 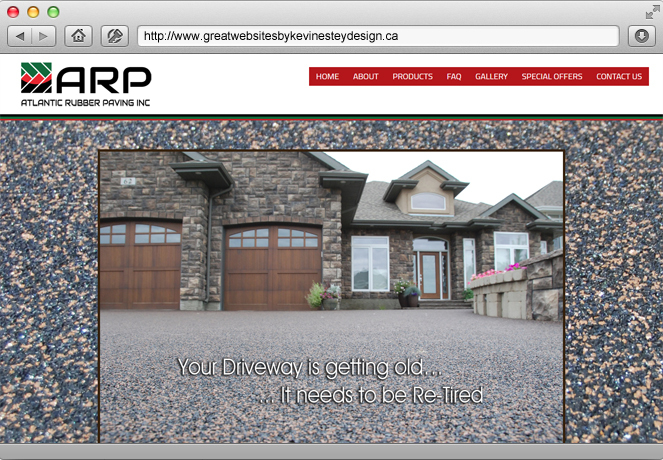 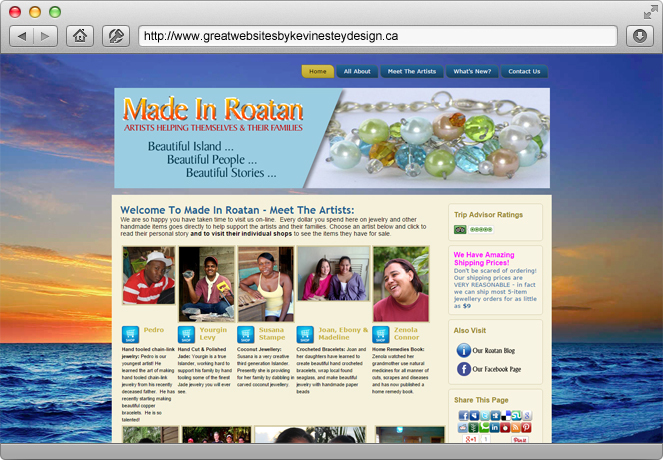 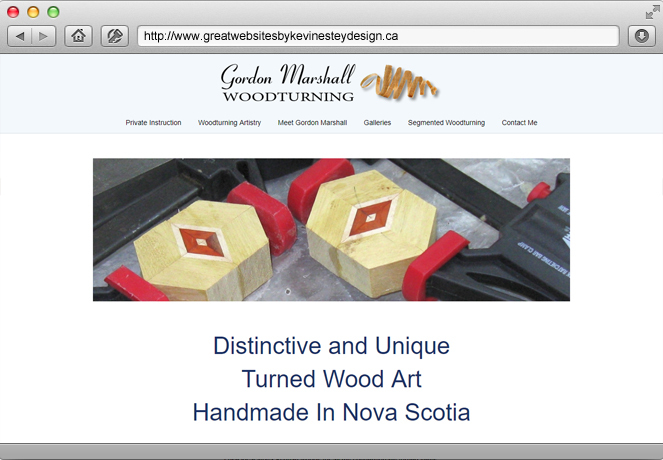 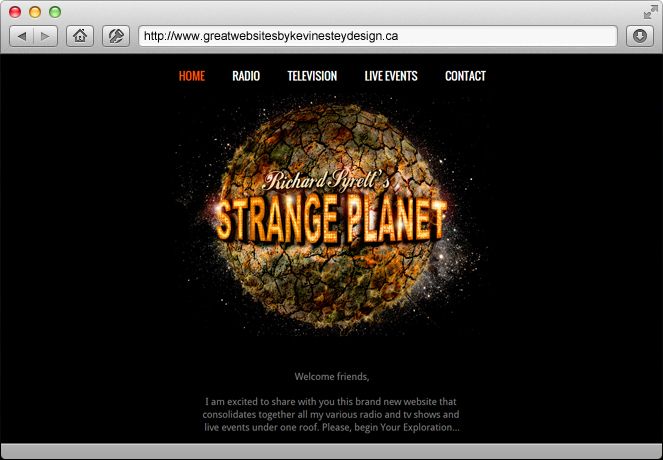 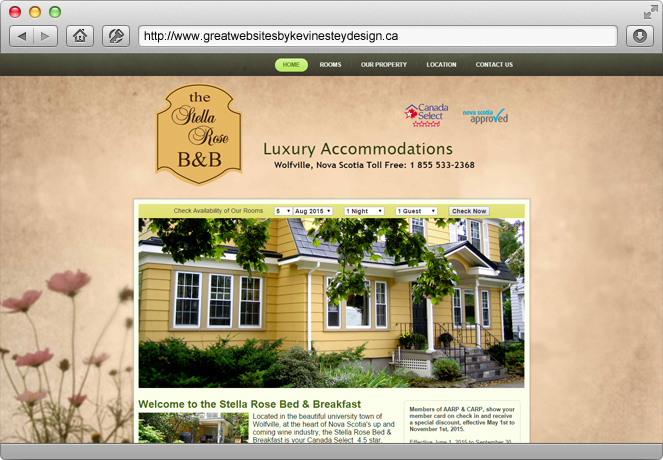 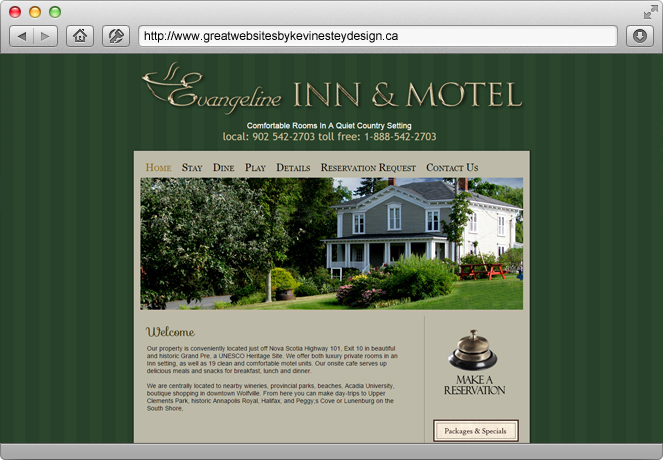 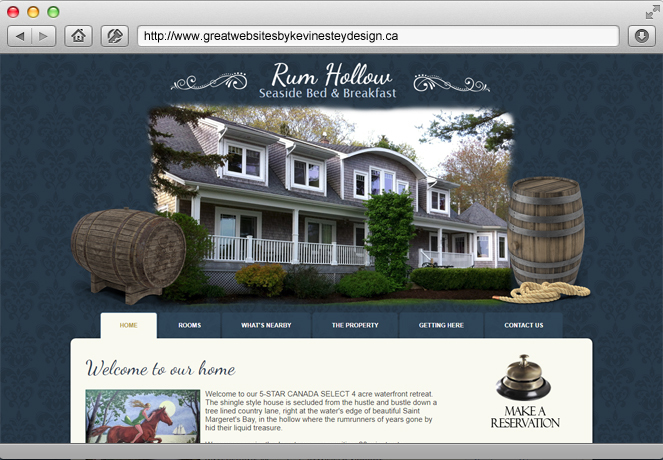 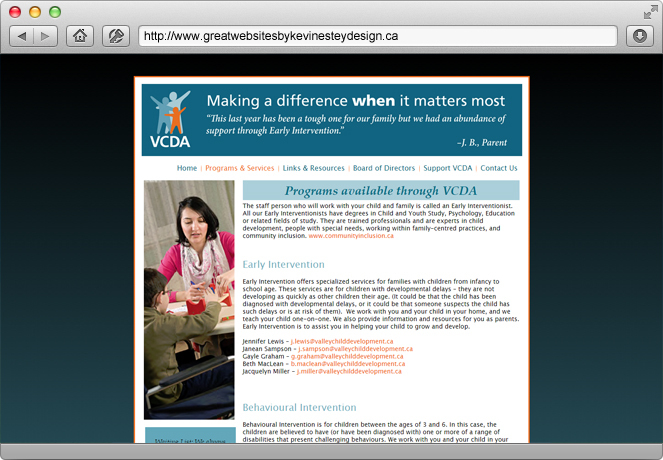 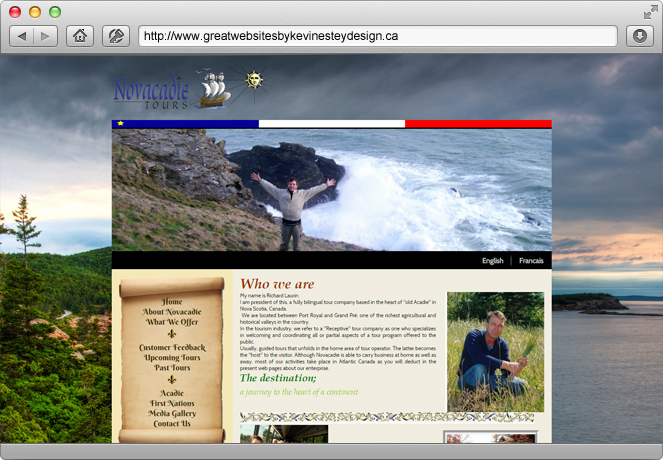 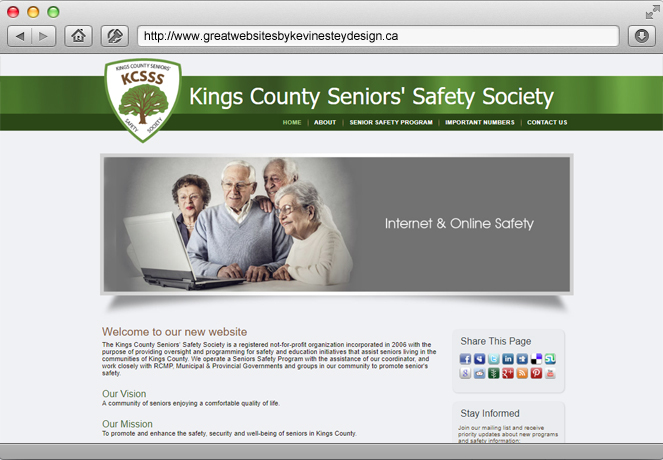 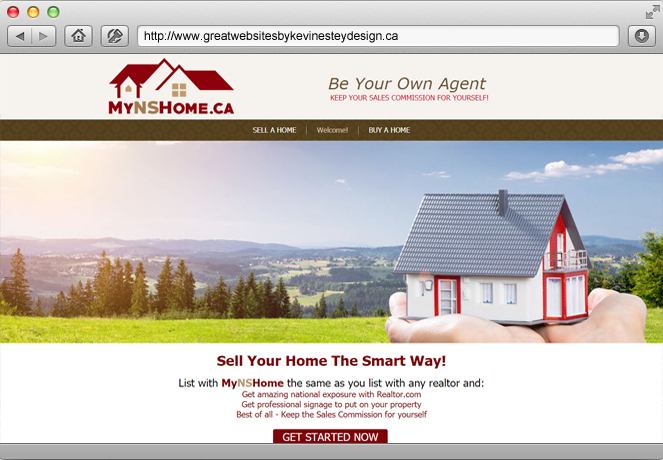 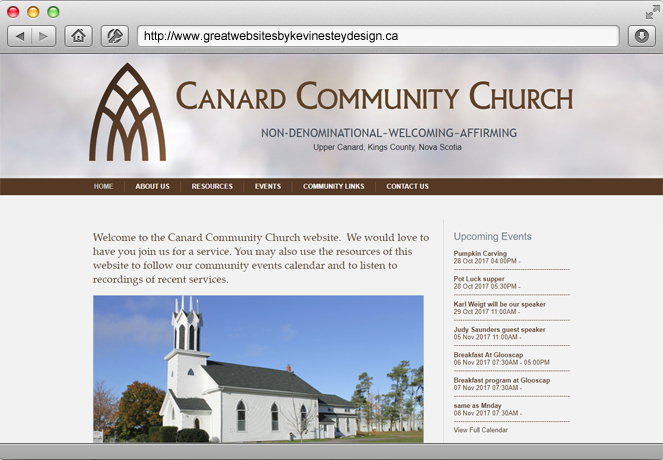 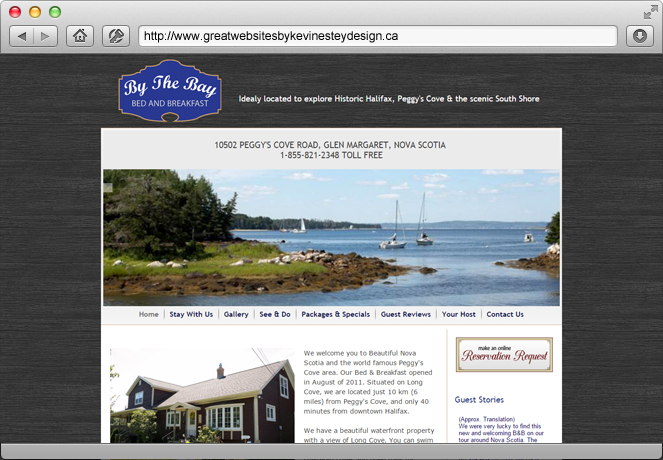 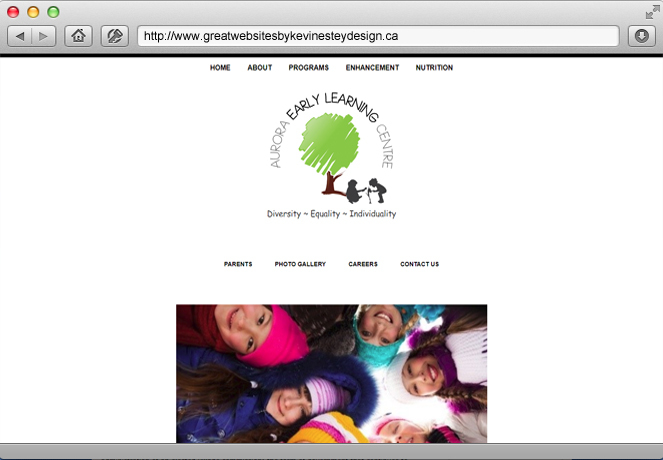 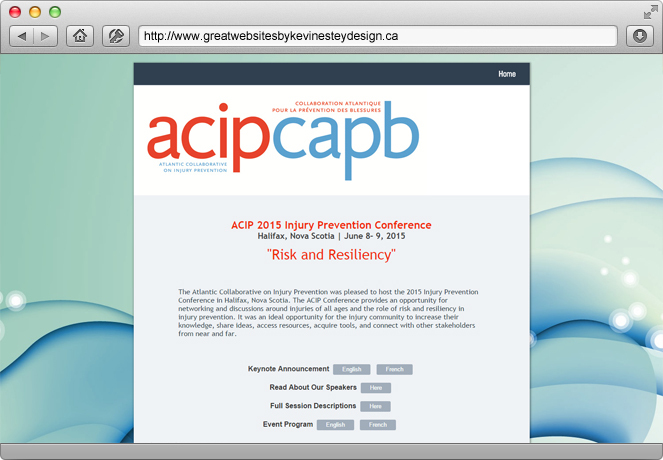 Kevin Estey Design - Powerful CMS Websites That Work! 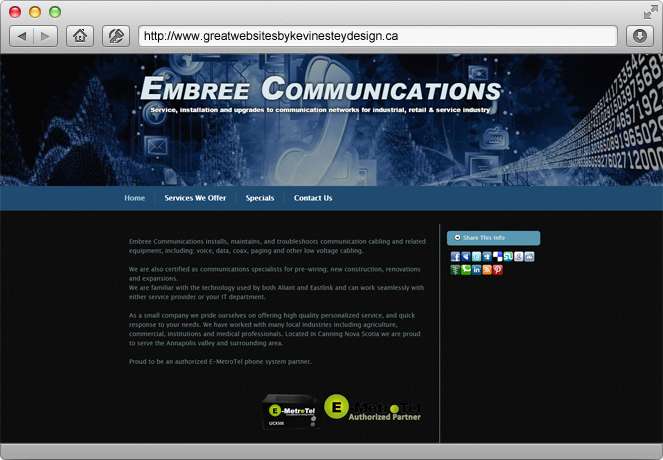 We offer superior website hosting, design and maintenance services for all types of internet presences. 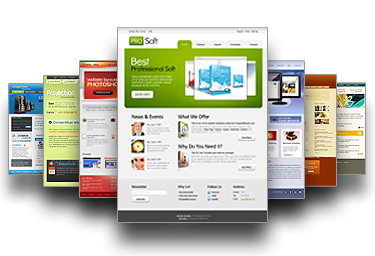 We build websites that are easy to navigate and understand, and we empower our customers to self-manage as little or as much of their website as they desire. 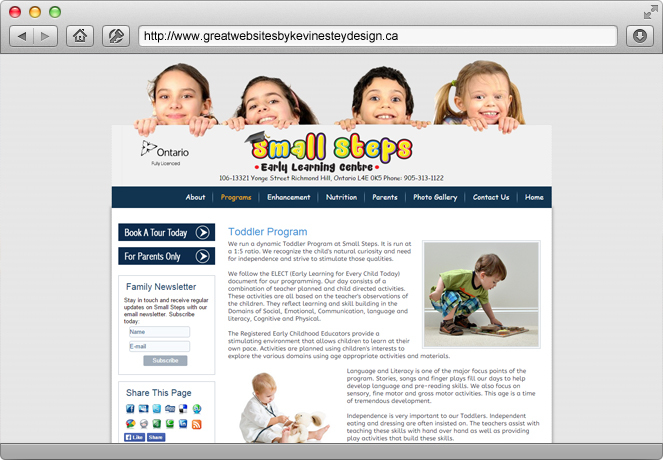 Most customers have us start them off with a few standard information pages and they take over, once trained, and continue to add more pages, more sections, new photo galleries, blog posts, etc., growing their website at their desired pace. 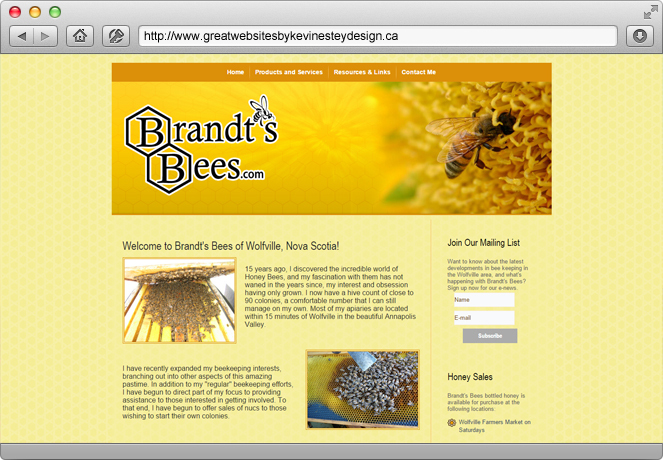 We are asked all the time "How much will my new website cost? 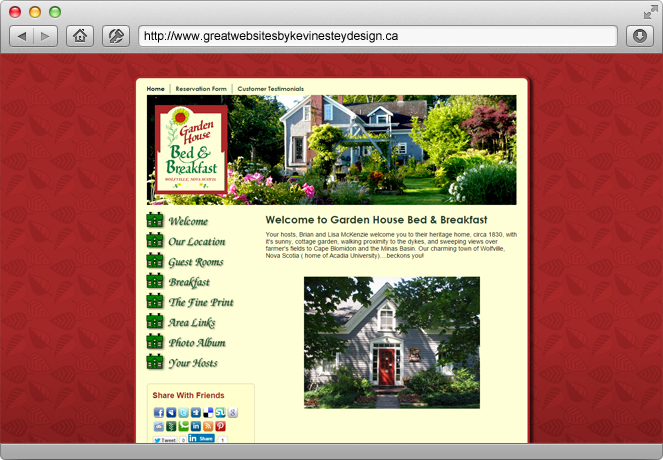 ", and while it might be nice to think you can go to the store and buy an off-the-shelf website like you can a cookbook, each website we build has it's own purpose, programming and tools that make it function. 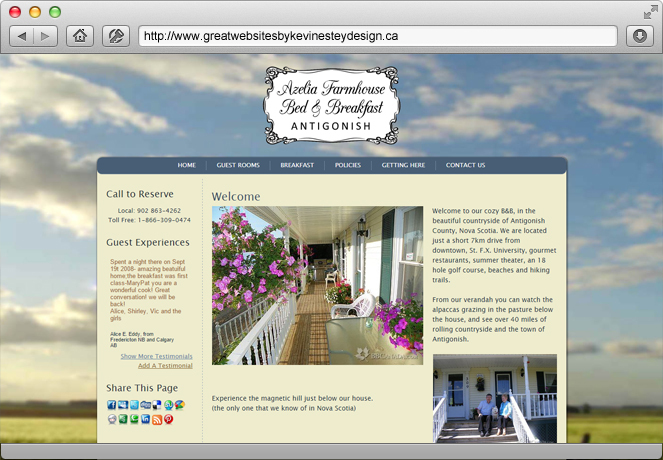 We like to first listen to the customer to see what they want their website to do, what they want it to be for their business, and then we suggest a budget based on those wants and needs. 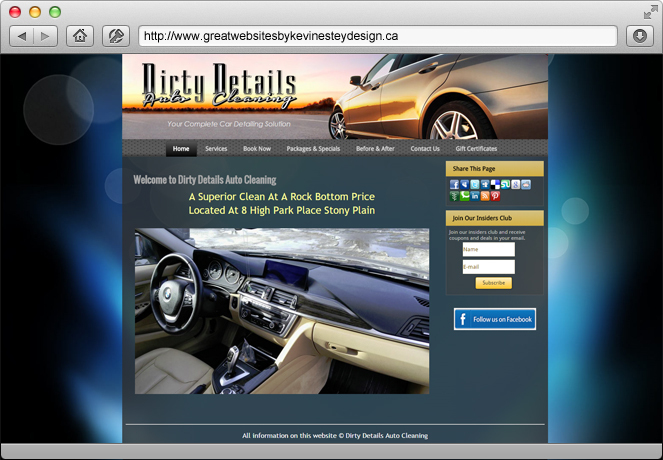 We can then adjust either the budget or the features we include to make a perfect fit. 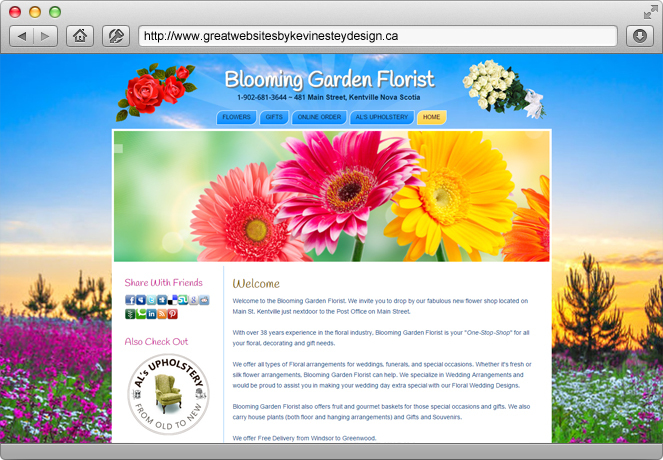 We like to start reasonably and grow a website with a business, so we are pleased to start out simple and build more complexities and services into your website as your business and budget grow. 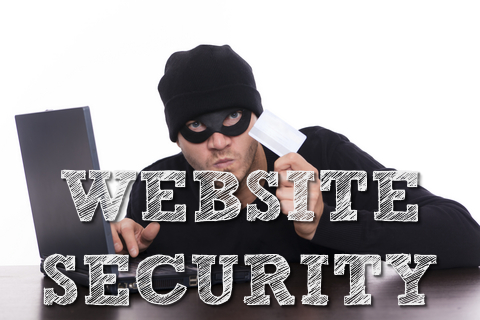 Don't Forget To Secure Your Website! 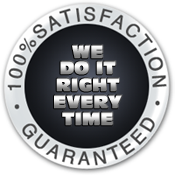 Add a full featured Yearly Maintenance Package that includes security services, monthly back-up protection, all available Joomla & extension updates, plus yearly Google stats and SEO analysis report to any website build for $149 per year. 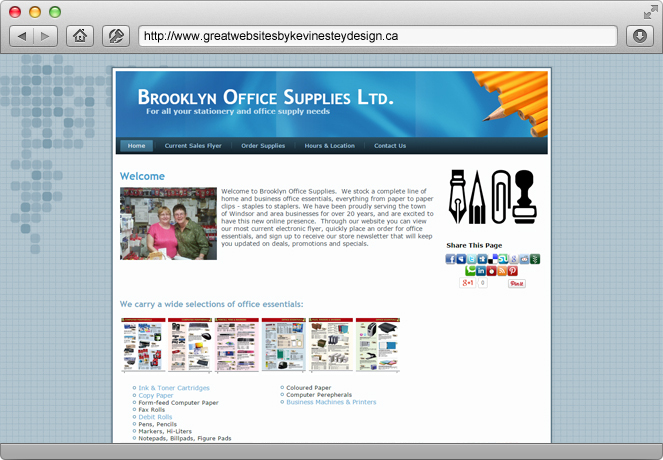 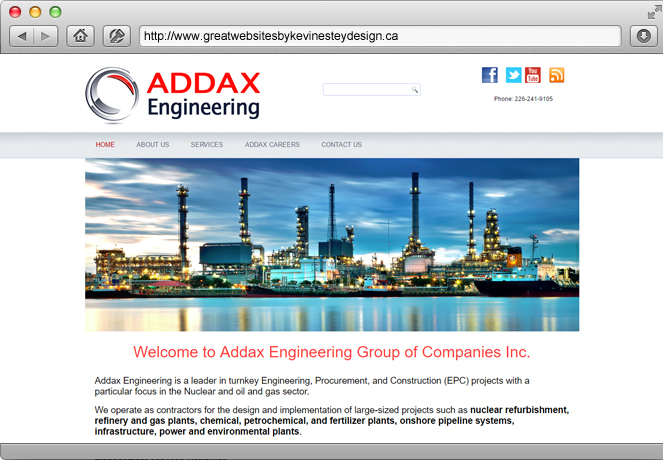 We are pleased to present some of the many websites we have developed and continue to manage. 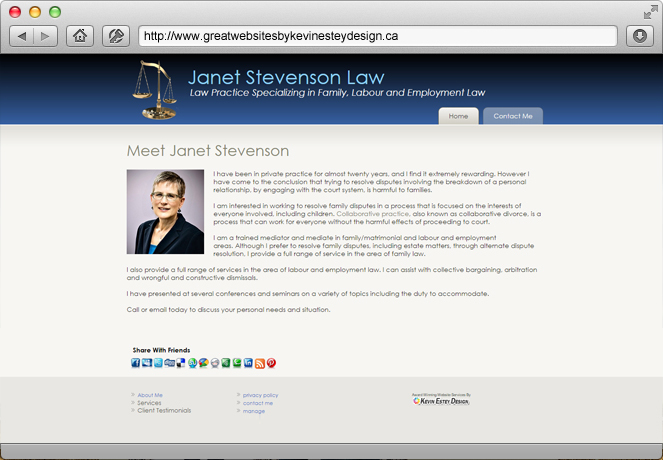 Roll your mouse over the image to STOP the slidshow, and click the button to visit the actual website to see it in action. 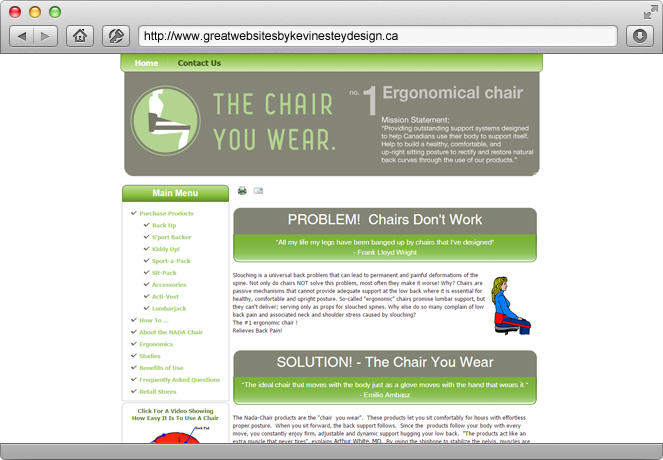 The Chair You Wear Inc.